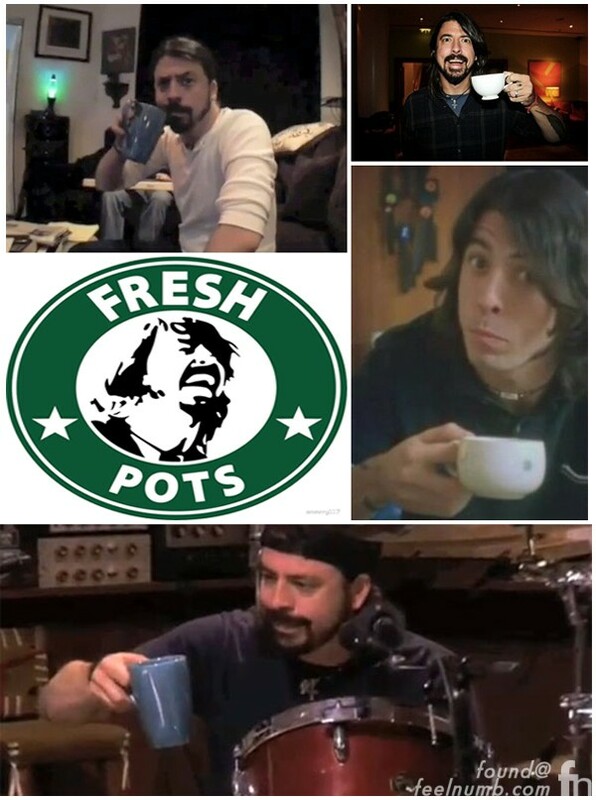 Them Crooked Vultures have joked about how drummer Dave Grohl was supposedly “rushed to doctor” because he’d overdosed on caffeine – by drinking too much coffee. 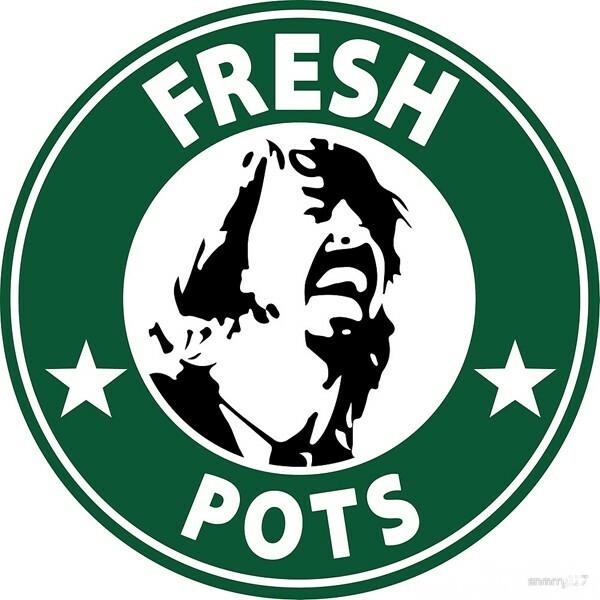 Josh Homme and John Paul Jones, posted a video online explaining Grohl’s coffee-drinking habits. Who would have thought DG would have to quit coffee and not his favorite beverage Crown Royal Whiskey.